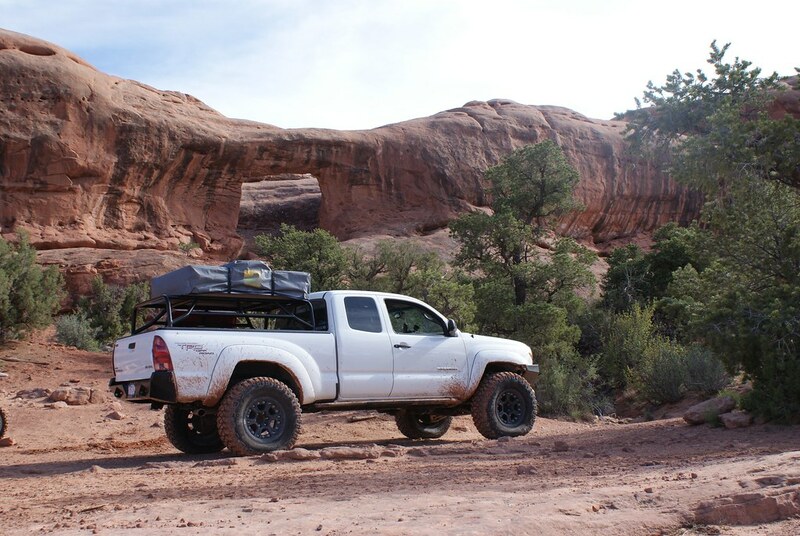 I'm going to be picking up a RTT next week for my Tacoma DC short bed. I'm planning on mounting over the bed using the c channels and the tops of the bedrails. 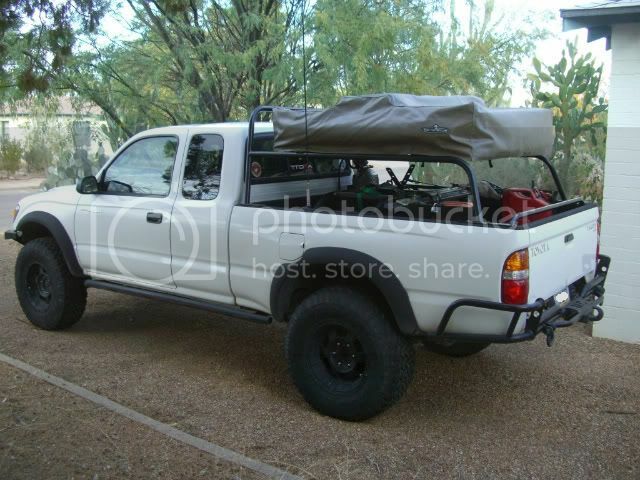 For inspiration purposes (lol)does anyone have any pics of their bed mounted RTT? Thanks in advance. 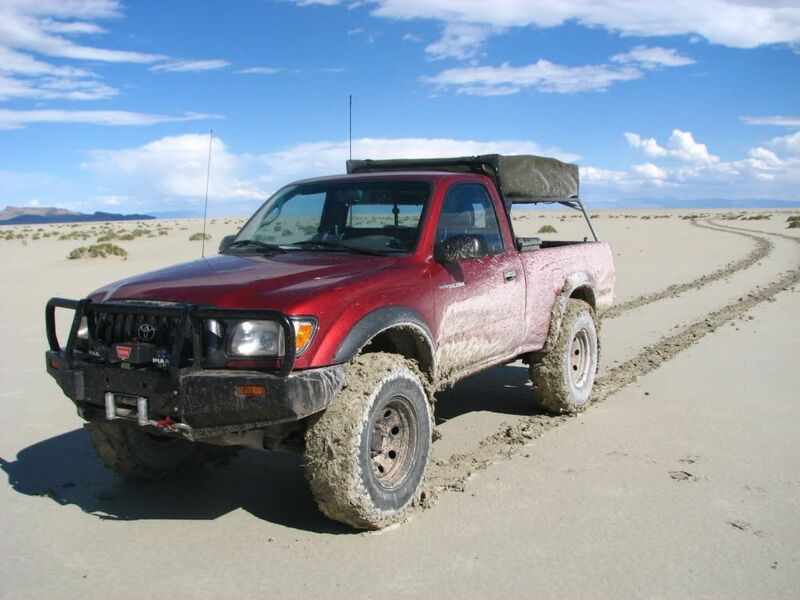 What year Tacoma?? (I'm assuming 05+ since it's a DC SB) Also where in VA are you located?? 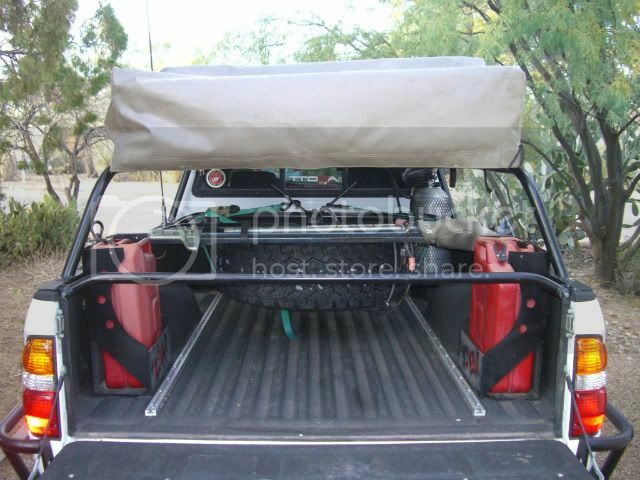 I *had* a bed mounted RTT - I had a buddy of mine machine supports that bolted into the rails so I had two beefy "crossbars" plus on bedtop on the right to support the tent. I'll see if I can dig out some pictures this weekend. Really the person you need to ask for pictures from is TACODOC. He had a rack with a 2nd Gen before he moved to the Flip-pac. 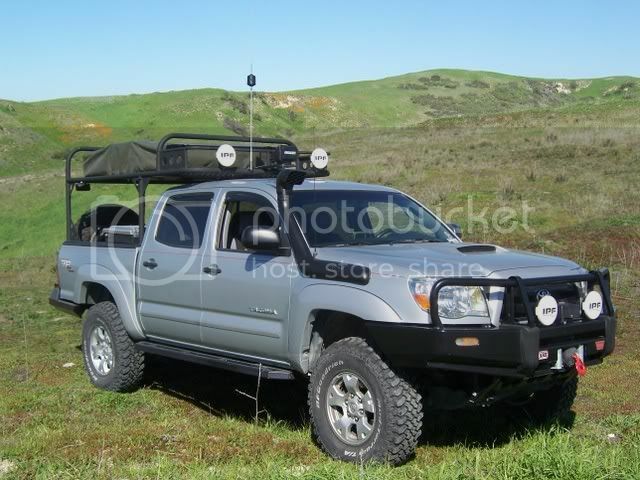 I have my tent mounted no Thule Canopy racks. I haven't had any problems with this set up and it allows to have a locked and dry bed. It can mount into bed rail system. These are the increments for the height adjustments on the Xsporter 28.5'', 24'', 20", 15.5" and 11". You beat me to it Kurt. I just finished mounting mine to the bed of my old GMC, it works well for me. 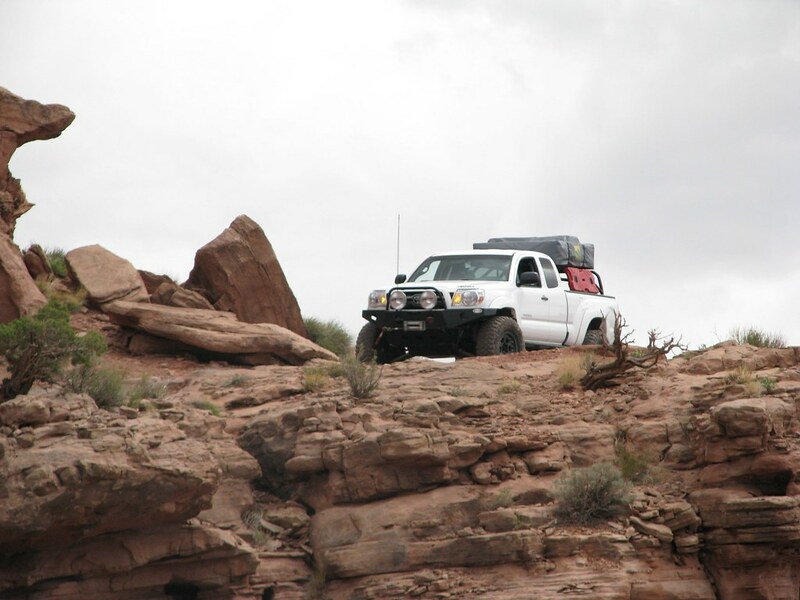 I like having the tent up off the rails to access cargo, but not too high so that it feels top heavy or in the wind.